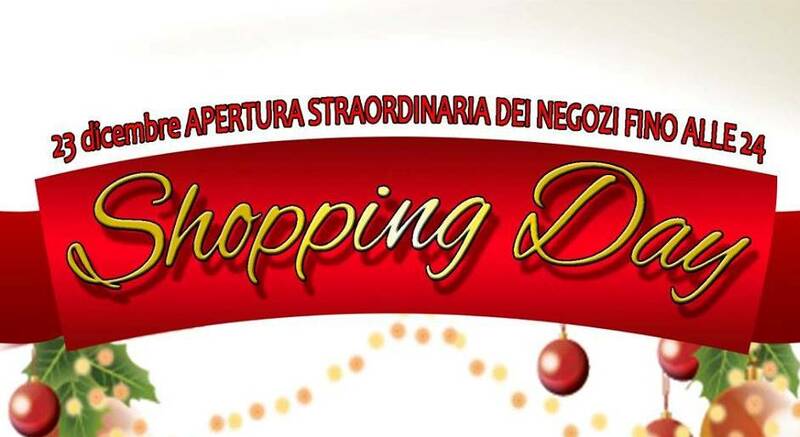 Wednesday 23 December, in Castel Goffredo, is Shopping Day! It is tradition for the people of Castel Goffredo to meet in the main square the evening before Christmas Eve, to exchange greetings, buy the last presents and enjoy together a very Christmassy atmosphere. The tour through the streets of the city centre is dotted with stands selling polenta e cuspetù, mulled wine and roasted chestnuts,or tea to enjoy with Panettone and Pandoro, but also hot chocolate and sweets offered by the generouse associations of Castel Goffredo, in addition to lots of live music. The shops remain open until midnight and it is always nice to choose the last presents between a slice of Pandoro and some wine sparkle.